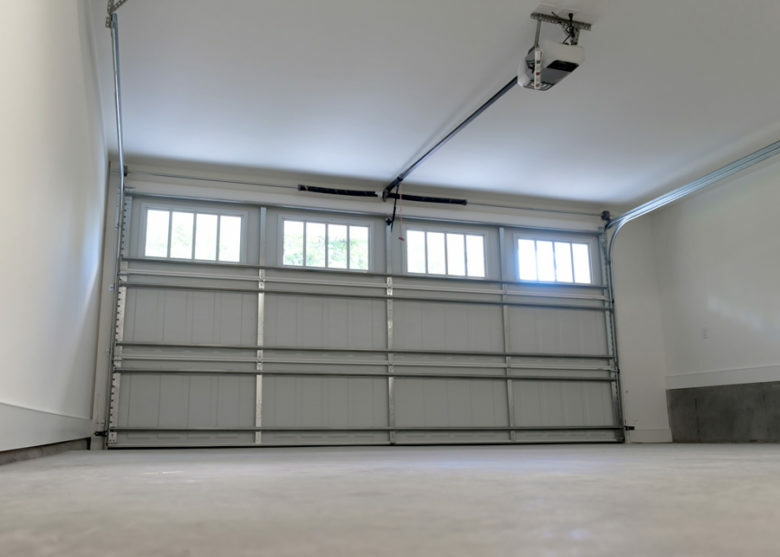 Complete Overhead Door is the undisputed go-to resource for garage door sales and garage door installations in Lewisville, Texas. We have been wowing our customers for well over two decades and counting, and we are very proud of the reputation that we have been able to develop over the years. This Denton County City is one of the fastest growing communities in the country, and with good reason. The weather is fantastic, and outdoor recreational opportunities abound at Lewisville Lake. We greatly value the relationships the we have made in town over the years, and we look forward to making additional ones. From the Fish Hatchery Road section to the Valley Parkway and West Corporate Drive area, locals will always be able to rely on Complete Overhead Door for garage door and garage door opener sales in Lewisville, Texas. If you ever need garage door repairs, you can rely on us to provide fast, effective, and affordable service. We never charge our customers for garage door opener or garage door repair estimates, and this is something that sets us apart from our competitors. Plus, our Lewisville, Texas garage door repair technicians work out of company trucks that are very well equipped, so we get the job done right the first time, every time. When time is of the essence, we provide same-day service, and we respond to overhead garage door repair emergency calls around the clock, 7 days a week. Our company can be relied upon to satisfy all your residential garage door needs, but our expertise also extends into the realm of commercial roll up doors. Regardless of the size and scope of your business, we can source, install, and service your commercial roll up doors, and we provide value based pricing for our commercial garage door clients. The garage door repair and installation work that we do in the field is definitely our stock in trade. However, at the same time, we endeavor to provide world class customer service from the first point of contact onward. If you would like to discuss any of our services with one of our friendly, knowledgeable Lewisville, Texas garage door consultants, we can be reached by phone right now at 972-412-6069.